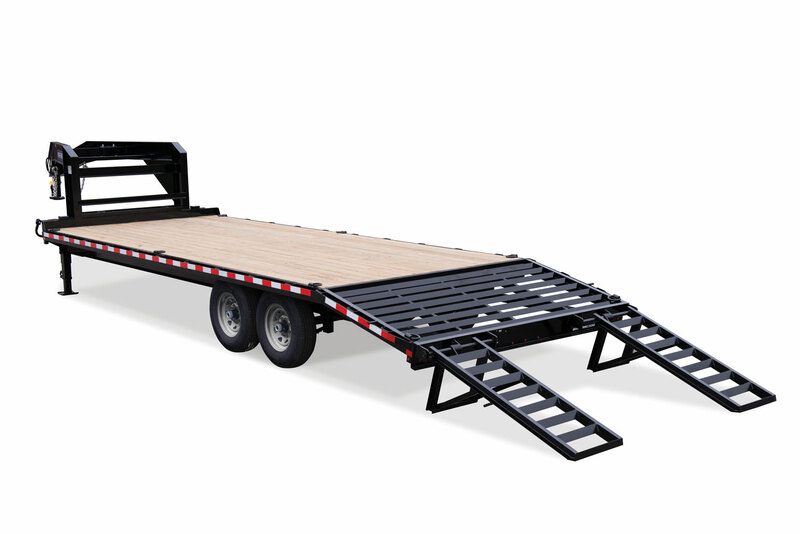 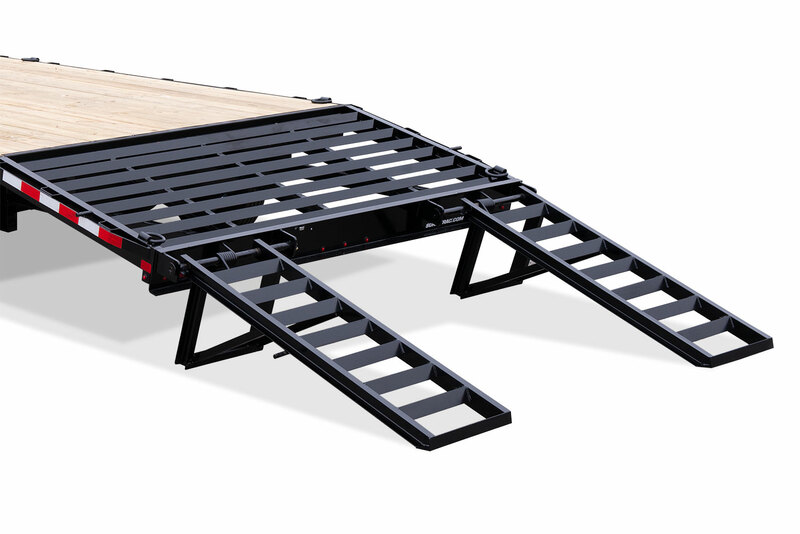 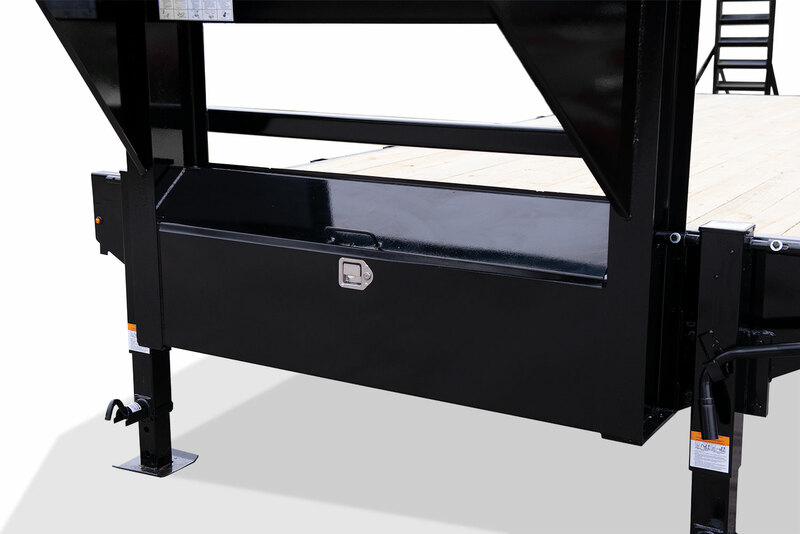 Equipped with a 4′ Beavertail and HD 4″ Channel Stand-up Ramps, the Standard Duty Beavertail Deckover makes loading and transporting equipment safe and efficient. 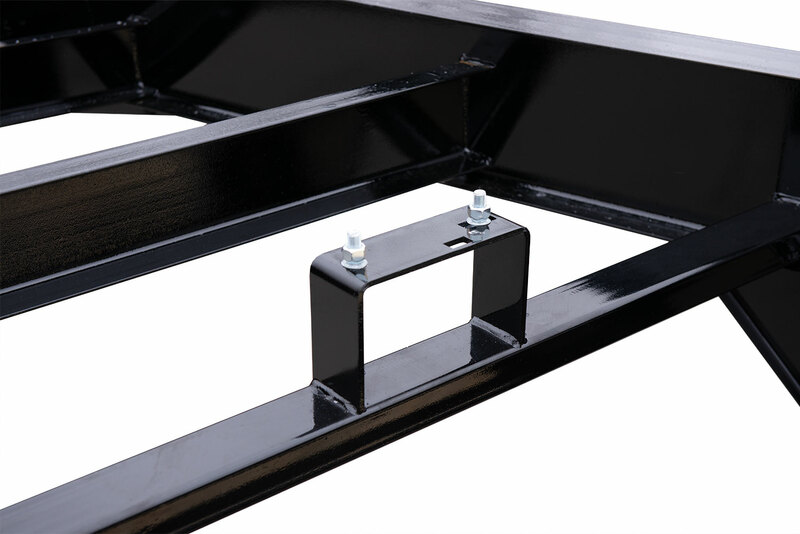 The HD I -Beam frame and tongue provide ultimate stability. 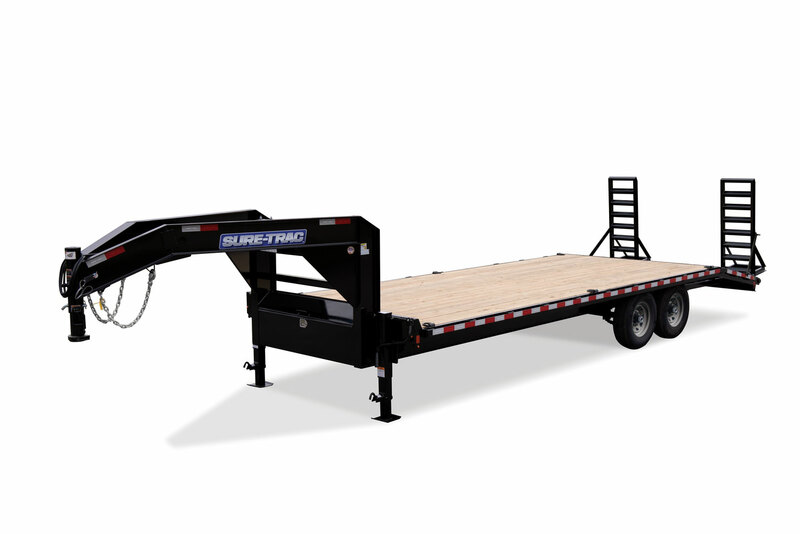 Available in bumper pull and gooseneck models. 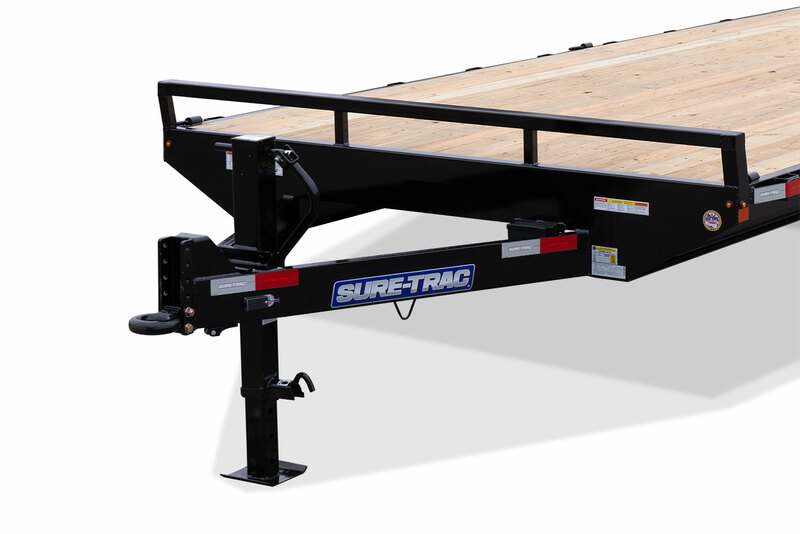 8.5 x 18+4 Bumper Pull - 323"
8.5 x 20+4 Bumper Pull - 347"
8.5 x 22+4 Bumper Pull - 371"
8.5 x 18+4 Bumper Pull - Adjustable 21"-29"
8.5 x 20+4 Bumper Pull - Adjustable 21"-29"
8.5 x 22+4 Bumper Pull - Adjustable 21"-29"